We are super excited to announce that this year we also have a 10K! The race will be chip timed again this year. Join us for a run, walk or crawl around Churubusco! 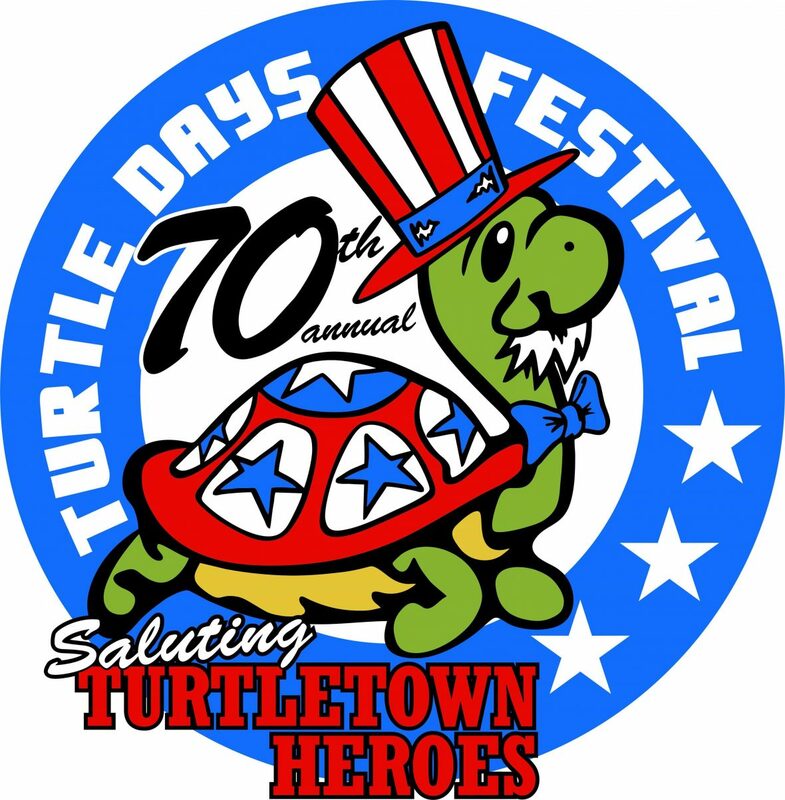 This is a fun event that is part of the Turtle Days Festival, which is the longest continuous festival in Indiana. All proceeds and donations for this event go to the Turtle Days Festival to support the Churubusco Park. The park provides a fun place for kids and families to enjoy the NEW playground, splash pad, picnic areas and all of the youth sports activities. ANYTIME FITNESS MEMBERS! This event is sponsored and coordinated by the Anytime Fitness locations in Bluffton, Columbia City, Churubusco and Huntington locations. Please support this event and show your Anytime Fitness spirit. Information for special training for the races can be found at each of our 4 locations. Awards will be given for various age groups. Please join us for this fun 5K/10K walk/run that supports our community! We appreciate your participation and donations!! Let’s do this and make healthy happen together! !